Provide comfort for the family of Lettie Ketchie with a meaningful gesture of sympathy. Lettie Shrout Ketchie was born October 16, 1936 in Advance, Missouri, the daughter of John Edward and Maggie Frances (Bess) Shrout. She moved peacefully to her eternal home in Heaven on Tuesday, January 15, 2019 at the age of 82. She radiated the love of Christ in everything she did & will be missed by so many! Lettie was married to Donald Ray Buttry who preceded her in death in 1966. She married Dennis Lee Ketchie in 1967 and they made their home in Oklahoma City until his death in 1998. She worked as a dental office manager for Dr. Geoffrey Pruett for appx 30 years and was a member of Hope Church. 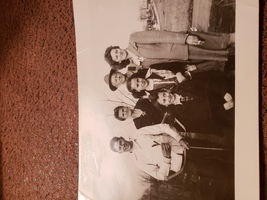 She is survived by her daughters, Karen Brewer and her husband Rick, Denese Maresh and her husband Darren and Pamela Babcock; her brother, Leon Shrout and his wife, Karen; her grandchildren, Lindsay Plummer and her husband David, Christopher Babcock, Kylee Maresh and Katelyn Maresh. Her grandchildren were the love of her life. The family will receive friends from 6:00-8:00 p.m., Thursday at the funeral home. Funeral service will be 11:00 a.m., Friday, January 18th in the Vondel Smith Mortuary North Chapel, 13125 N. MacArthur Blvd. with interment following in Chapel Hill Cemetery. We want to thank the wonderful staff at Legend at Jefferson’s Garden on N.Penn, Valor Hospice Care nurses & Rev. Glenn Myers, who helped us take such loving care of our mom. In lieu of flowers, memorials may be made to, Hope Church, 3100 N. Meridian Ave., Oklahoma City, OK 73112. 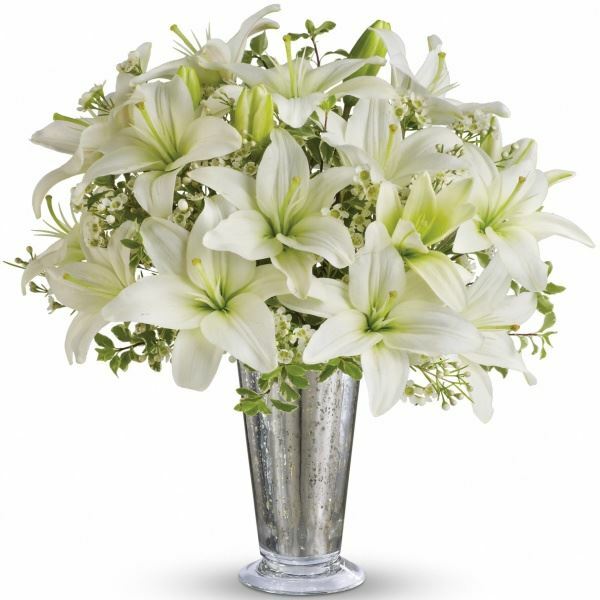 To send flowers in memory of Lettie Juanita Ketchie (Shrout), please visit our Heartfelt Sympathies Store. We encourage you to share your most beloved memories of Lettie here, so that the family and other loved ones can always see it. You can upload cherished photographs, or share your favorite stories, and can even comment on those shared by others. Danny and Pamela Langston sent flowers to the family of Lettie Juanita Ketchie (Shrout). Aunt Lettie, was so important to me, she was kind, gentle. I have a picture of younger times, aunt Lettie, uncle don and cousin Karen I would sneak on the bus with Karen just so I could go to they're house, LOL Aunt Lettie would calmly say now Kathleen we have to call home so your mom and dad don't worry, but never got mad at me, I would just get one of her hugs. 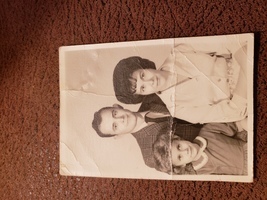 The other picture is of her mom and dad and sister ruth, brother leon,and niece jeannie. I will treasure my memories of her. "Lettie Ketchie" will remain in our hearts forever. Danny and Pamela Langston purchased flowers for the family of Lettie Ketchie.